(Santa Fe, N.M.) — Today Governor Susana Martinez announced that applications are now being accepted for the first year of the 505 Southwestern New Mexico True Scholars scholarship program, which aims to recognize passion for the future of agriculture in New Mexico. Flagship Food Group announced just last month that they were expanding their manufacturing and distribution facilities in the Albuquerque area and investing nearly $3 million. The expansion is set to create nearly 200 new manufacturing and distribution jobs and support over 100 construction jobs. “Our business relies heavily on wonderful green chile of New Mexico. This is our way to say ‘thank you’ to the New Mexico agricultural community, and to help foster the next generation of farmers and entrepreneurs in this important region,” Rob Holland, Chief Executive Officer at Flagship Food Group said. Scholarship applications are due March 19, 2018 and the recipient of the $5,000 scholarship will be announced in late April 2018. One recipient for the $5,000 scholarship will be selected annually and will be awarded in equal payments over 4 years of undergraduate study. Full eligibility requirements and the application may be found online at NewMexico.org/505TrueScholars. About New Mexico True: The New Mexico Tourism Department created the New Mexico True campaign in response to common misconceptions that New Mexico is a dry, arid, barren desert state with nothing to do. 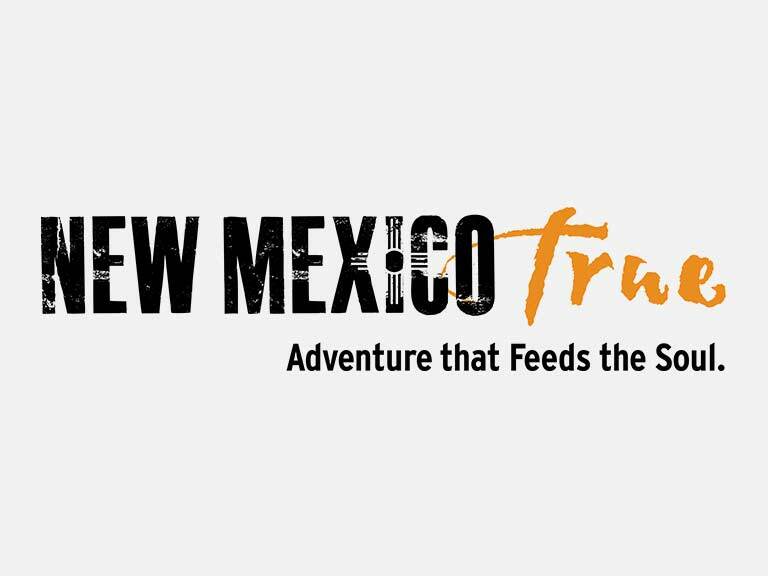 Built upon the idea that a trip to New Mexico is an “adventure that feeds the soul,” the campaign provides a platform for unified brand messaging for more than 50 communities and businesses around the state. In 2015, New Mexico True received two prestigious awards for “Best Digital Campaign” in the country. Since the launch of the campaign in 2012, the economic impact of tourism in New Mexico has grown for six consecutive years.